Area Rug Cleaning- Cleaning & Repair Any Damaged Rug. Our Area Rug cleaning services are customized for your rug cleaning needs. After examining the rug we will determine how best to remove all the dirt, odor and stains. With years of experience, Our Company have cleaned every type of Handmade rugs that were damaged by wear and tear or pet stains. 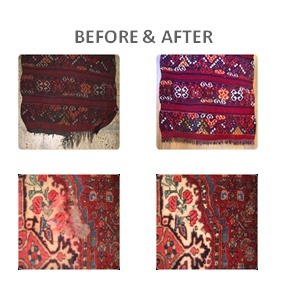 We can repair and clean any handmade or Area Rugs , Oriental Rug cleaning, Persian Rugs , Navajo, or other type — guaranteed. Putting some fine rugs in a washing machine will cause the dyes to bleed and run. Uncertified rug cleaners can damage your rug due to a of lack the experience. Using wrong cleaning solution or using the wrong water temperature can ruin your rug. Our Area Rug cleaning services are customized for your rug cleaning needs. After examining the rug we will determine the best method to remove all the dirt, odor and stains. 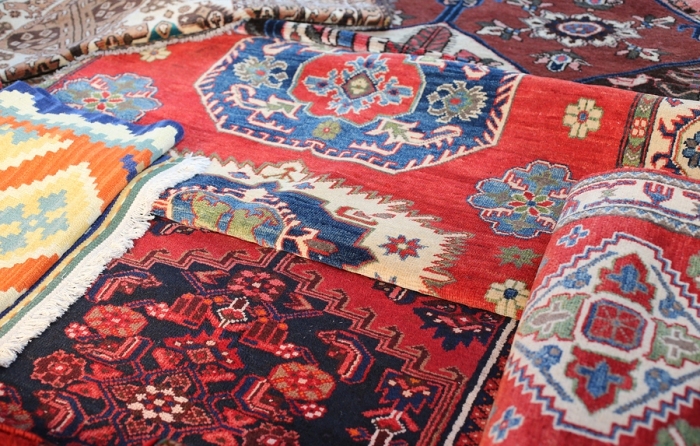 Oriental Rugs, wool, silk, Persian, Indian, Turkish, machine made, natural dye, braided, shag, sheep skin and other fine rugs are valued and if the wrong person cleans the rug the dye and fiber can be damaged beyond repair. 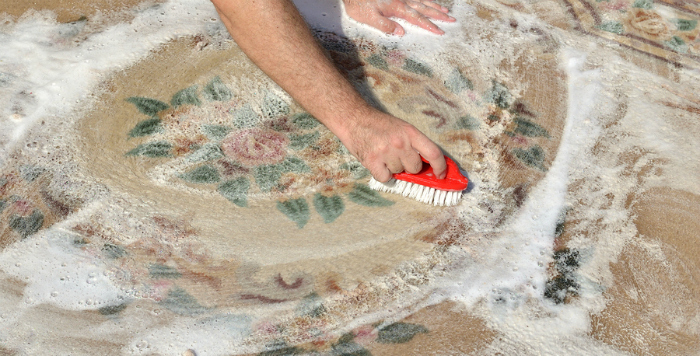 Before we clean your carpets, we will carefully examine your rug to determine the best method of cleaning. 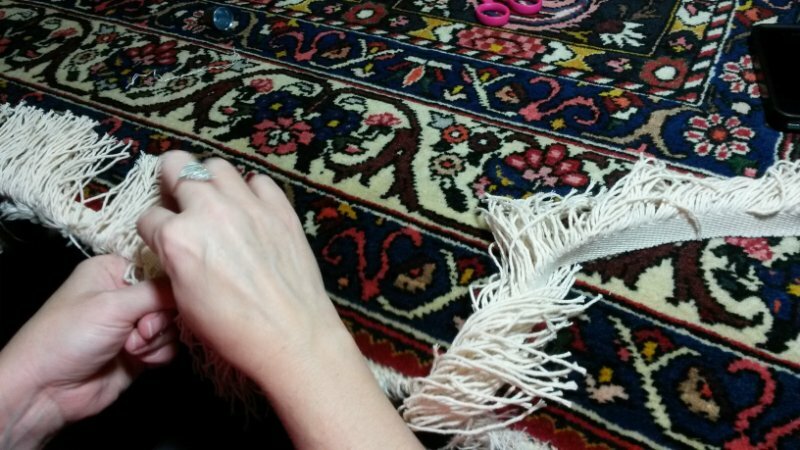 It is important to have an experienced technician to clean your fine rugs correctly without damaging it. Our rug cleaning technicians use only eco-friendly, non toxic methods to clean your rug. After the rug is soaked, we hand wash it. By soaking the rug, we can remove stains, dirt and any odors. This is also the best solution to treat odor from pet urine. We Clean and Repair any Type Of Rug! We will handle your rug with care use the proper tools to make your rug look new again. If you are looking for a professional & experienced Rug Cleaning company serving all of New Jersey contact A2Z Carpet Cleaning Services.